A big thank you to all entrants of our recent portfolio website CMS giveaway. We were excited to see such a great response, you rock guys! 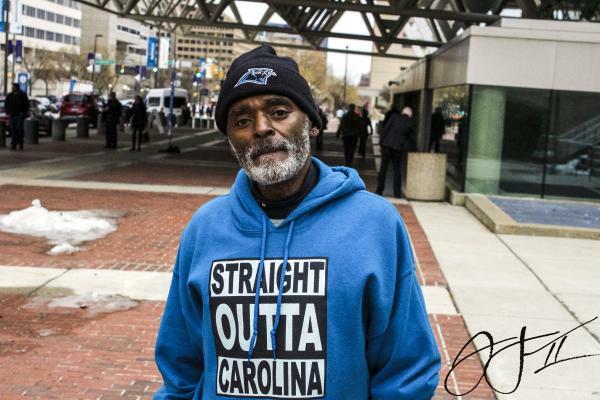 Message from MotoCMS: Congratulations, Wayne! We look forward to helping you share your art with the world. Message from MotoCMS: Hey Dominique, you’re 100% right – a mobile-friendly, professionally designed website is one of your main marketing assets in order to get your photography business off the ground. We’re happy to be of help. Congrats on your win! Message from MotoCMS: We’re excited to provide you with the tools to simplify and improve your website management workflow. See ya soon at MotoCMS! Message from MotoCMS: Congratulations Cindy! We hope that a 30% discount on a MotoCMS 3.0 license will serve a good start for your fine art business branch. Congratulations to all the winners, please expect an email with the details on your prizes in your inbox shortly (if you don’t see an email from Photodoto, be sure to check the Spam folder too). Once again, we thank everyone who entered our giveaway for leaving your comments and sharing your stories with us. Don’t be upset if you didn’t win – we have a bonus offer for the entire Photodoto community. As a token of our appreciation, we offer a 15% discount for any photography website template by MotoCMS. The offer is valid through March 4, 2016. To purchase any MotoCMS 3.0 with 15% off, use the promocode photodoto (case sensitive) at checkout. Don’t miss out a chance to get a beautiful, responsive portfolio website for as low as $169 vs regular $199. Remember to try MotoCMS for free during 14 days. And the best part is that your free trial progress is saved and will be transferred to your live website should you request it. 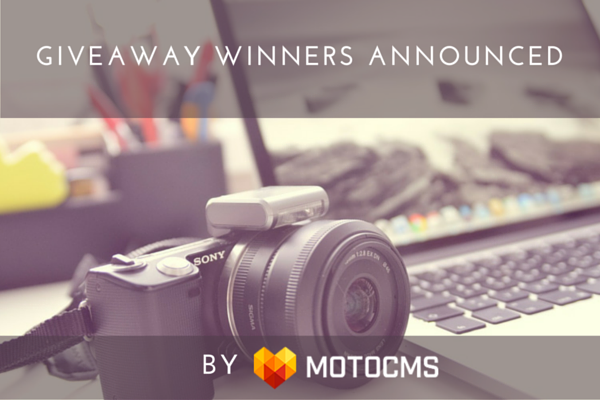 Enjoy the bonus from MotoCMS and stay tuned for more giveaways and contests on Photodoto!